For more than 350 years, the Mashantucket Pequots have lived a quiet, if often difficult existence, supporting themselves and raising their families in the forests and farmsteads of rural southeastern Connecticut. Their nationhood, tribal territory, and ancient traditions, violently attacked by the colonists of Massachusetts and Connecticut in the seventeenth and eighteenth centuries, were further threatened during the nineteenth and twentieth centuries as many tribal members left their small homeland in search of livelihoods in other parts of the country. To most New Englanders, the Pequots were considered to be an extinct people, invisible in the present, consigned to the hazy colonial past. Yet in the aftermath of a successful public struggle for federal recognition in the 1970s and 1980s--and with the establishment of the enormously successful Foxwoods Resort Casino on their reservation lands in 1992--many scattered tribal members returned to put down new roots. With the revenues produced by the casino, they now have the means to commemorate their nation's history and the story of their own survival on a scale that was unimaginable before. 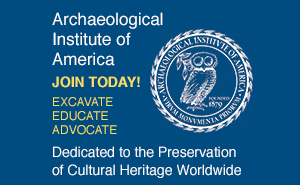 The Mashantucket Pequot Museum and Research Center represents an outstanding achievement in museum presentation and public education and is sure to set the standard for decades to come. As the embodiment of a people's dreams and determination and a symbol of national rebirth under the most extraordinary circumstances, this striking museum in the woods of southeastern Connecticut should itself be recognized as a cultural landmark for anyone interested in the long-maligned and largely invisible history of Native Americans. Current projections of 350,000 visitors per year are surely too modest. 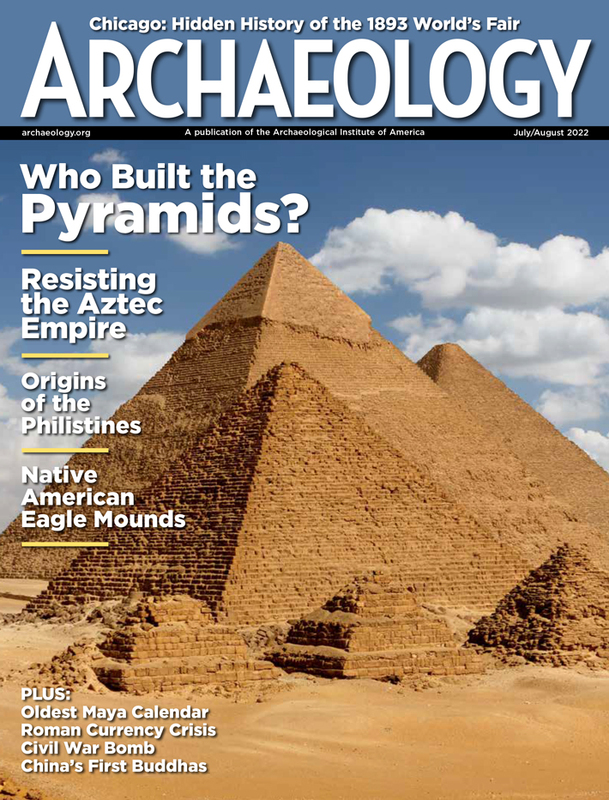 Neil Asher Silberman is a contributing editor to ARCHAEOLOGY.